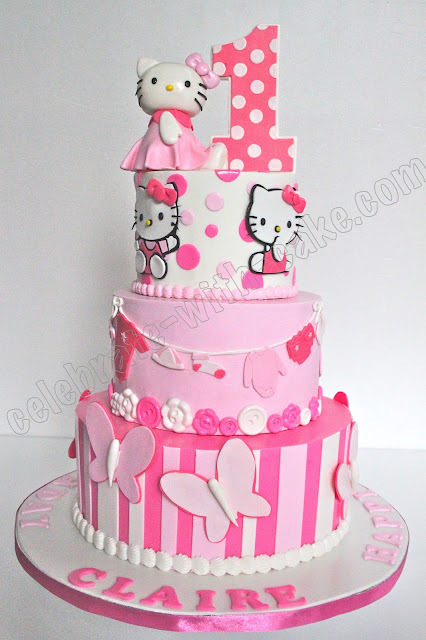 This was done for an ex classmate's little girl who was turning 1.She was looking to get a 3 tier Hello kitty themed cake in pink and white. 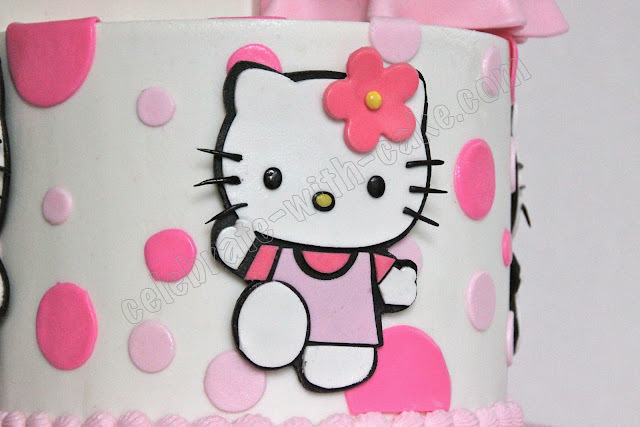 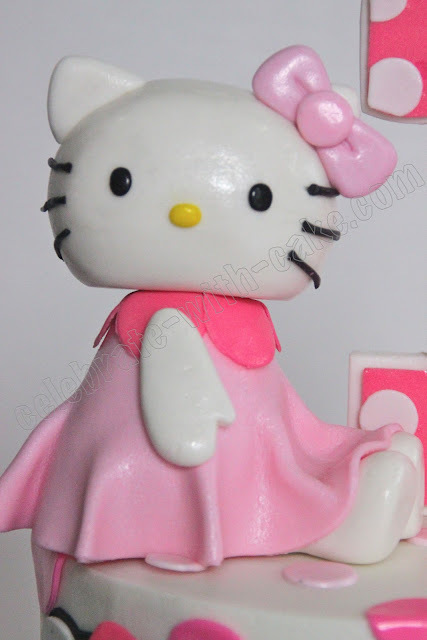 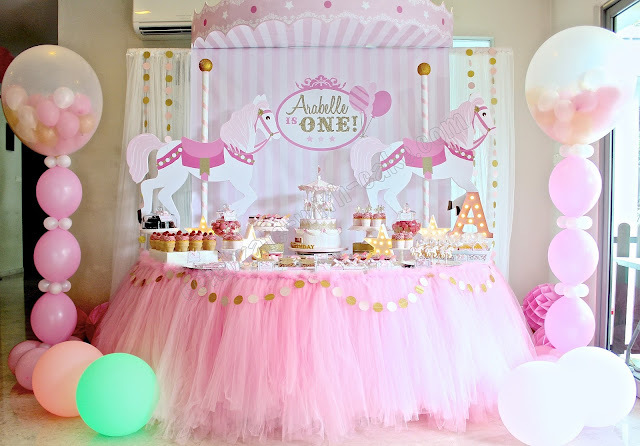 The husband/delivery guy came back to tell me that the party venue was decked out very prettily in pink and white, and everything Hello Kitty, and out cake fitted the decorations like a glove! 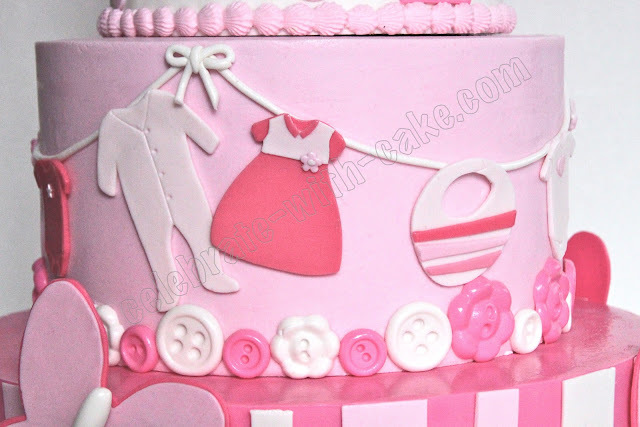 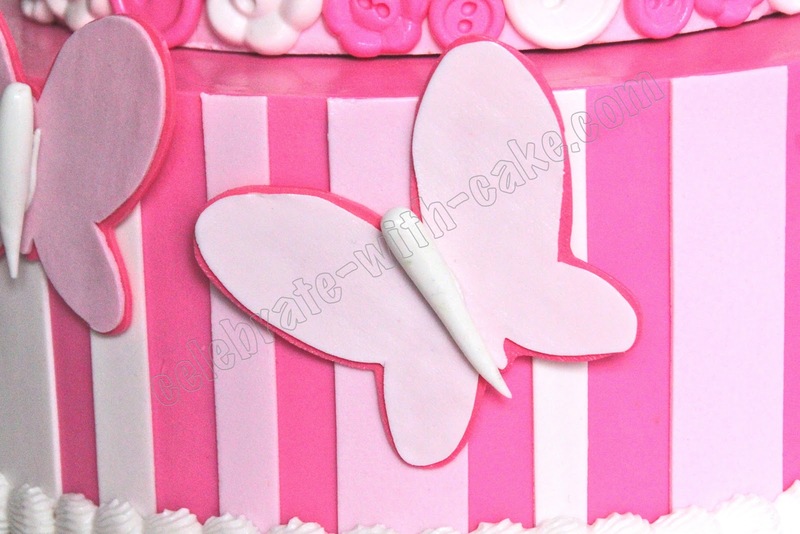 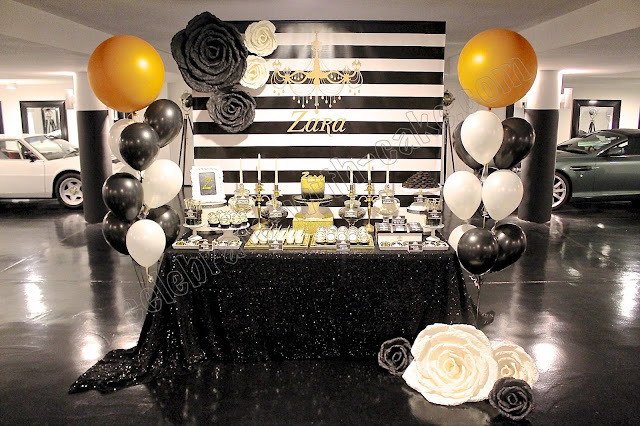 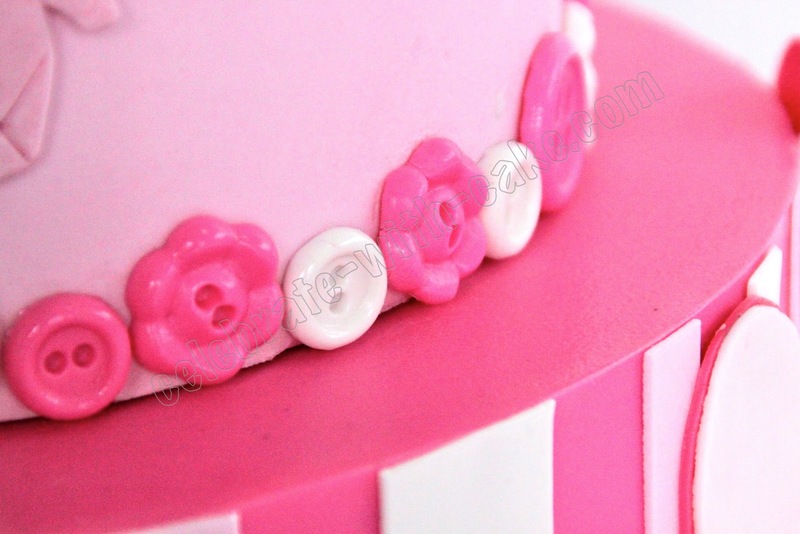 will love to have some pictures of the cake at the party venue if its not too troublesome!